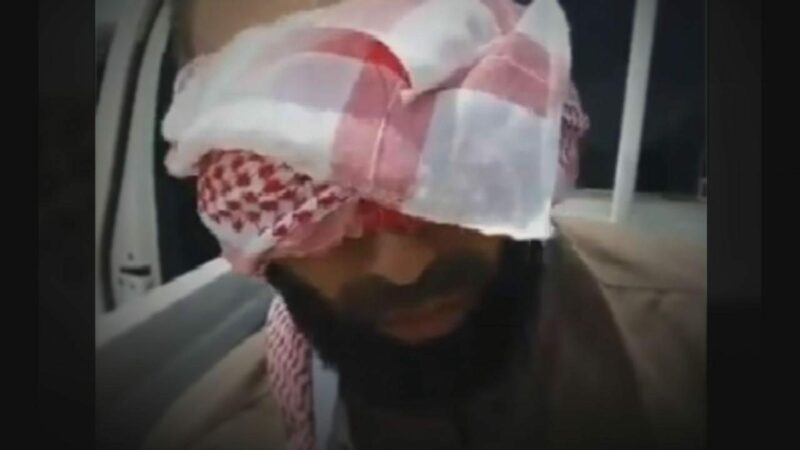 A video has emerged allegedly showing a British man who has been captured in Syria on suspicion of being a member of the Islamic State militant group. The man says he is Anwar Miah and is from Birmingham. He claims he’s been working as a medic at the ‘general hospital’ in the region controlled by the Islamic State group. Jane Dodge reports.